New LP/CD “BREAKING THE RULE” and 45rpm “THE MOJO TRAIN” out now! 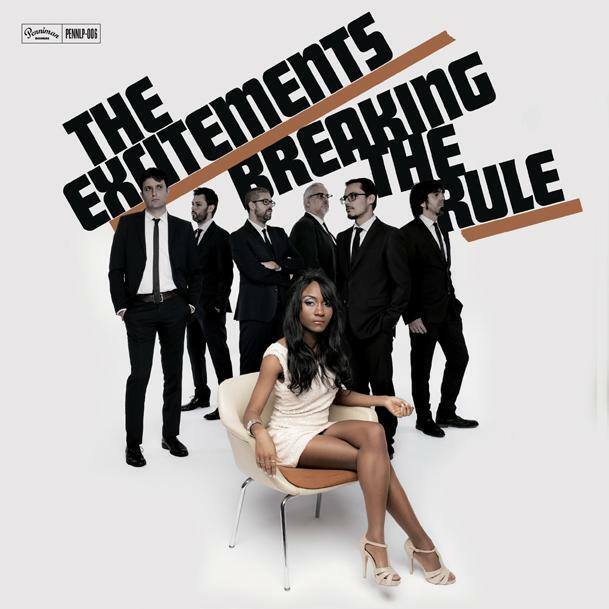 THE EXCITEMENTS “Breaking The Rule” LP/CD is now available! Do not complain. The legion of Excitements fans DOES exist in places near and far in this world-gone-insane so if you are ready to be recruited you’re in luck. Miraculously, these workaholics of rhythm, who conquered and claimed more than fifteen countries just for the sheer thrill of it during their last tour, found a break and the action of their troubled agenda.It seemed only logical to throw their road sharpened revue into the studio to commit to wax their finest album to date entitled “Breaking The Rule”. After more than two years on the road and 200 sweat soaked performances since the release of their second LP “Sometimes Too Much Is Not Enough”, this third LP certifies that the big combo from Barcelona can do whatever they please: either caress you or kick you in the stomach-or both. The steamroller rhythm section is one powerful structure pounding under searing guitars, roaring horns and all reigned over by the voice of Koko that claws at their hypnotic gyrations with wild abandon. This new Excitements bag, as expected, is THE satisfier with high voltage rhythm and soul floorshakers and lease breakers-”Everything is Better Since You’re Gone”,”Fire”, “Hold On Together”-ripping spear-hurling R & B – “Chicken Picking” “I’d Rather Feel The Pain”, “Did I Let You Down”, heartbreaking ballads and mid-tempos – “Breaking The Rule”, and “Take It Back” and and a pair of rhythmical postcards- a tribute to what once were the noisy streets of New Orleans (“Mojo Train”) and restless nights in a Havana boarding house (“Four Loves”). And do not, do not fear, inside this explosive cocktail of sonic chaos, a strange sweet harmony prevails through all and each of the grooves of the record. And as always, all wrapped up, signed, sealed and delivered with the elegantly filthy production of Mike Mariconda. 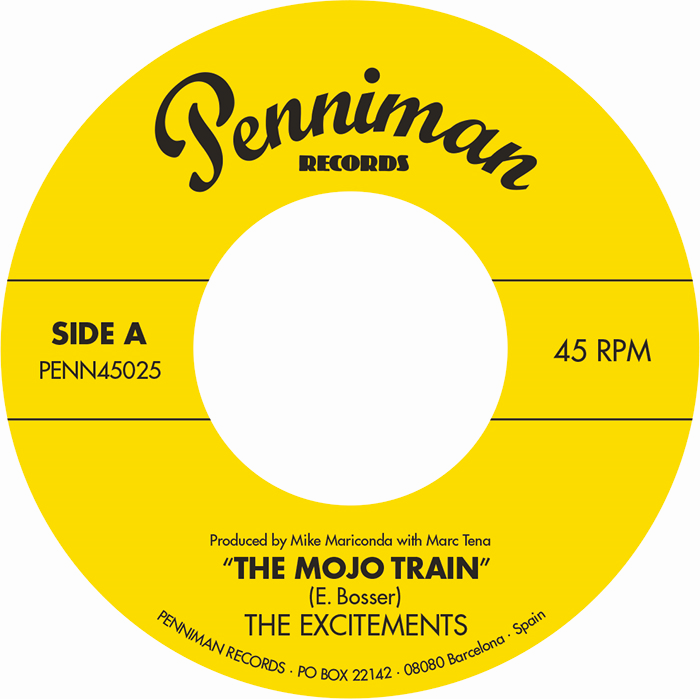 THE EXCITEMENTS “ The Mojo Train” 7” is also available now! Their 6th single and first off “Breaking The Rule” album. B/w “I’ll Be Waiting” (not included on the LP), is for sale now too, for all you Dj and seven inch lovers out there! The Mojo Train is a New Orleans flavoured stomper that’ll fill the dance floors all over as always is the case with The Excitements’ singles!